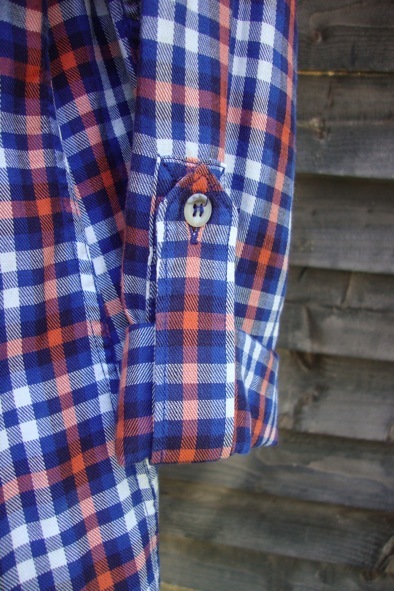 This stylish cotton check shirt is from London brand MIH jeans. 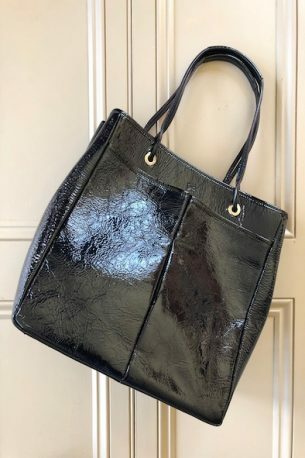 It is a size medium and it has only been lightly worn a handful of times. The shirt is well made with lovely attention to detail. It has a classic collar with a single patch pocket on the chest. The shirt is long sleeved with tabs attached so that you can secure the hems if you roll them back. 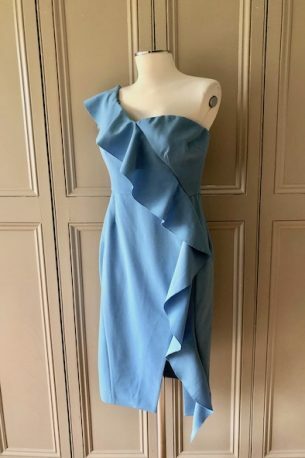 There is subtle ruching on the shoulder and the hemline is curved. The cotton is slightly brushed and the shirt buttons halfway down the front. It looks fantastic worn with skinny jeans and ankle boots. 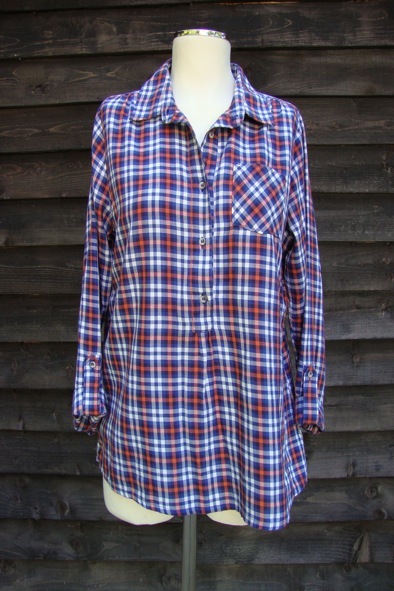 This shirt would have retailed at about £180 so grab yourself a style steal as it is now £50!